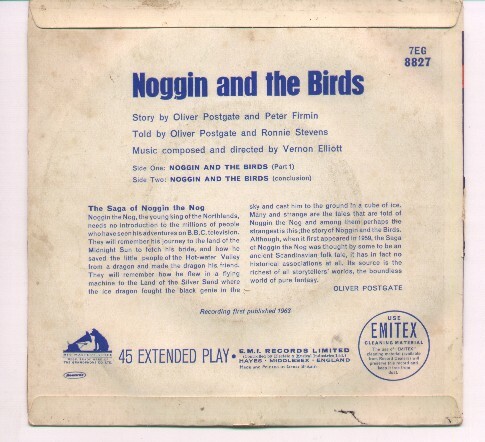 Smallfilms produced a 7" EP record in the mid 1960's. It was pressed on red vinyl. 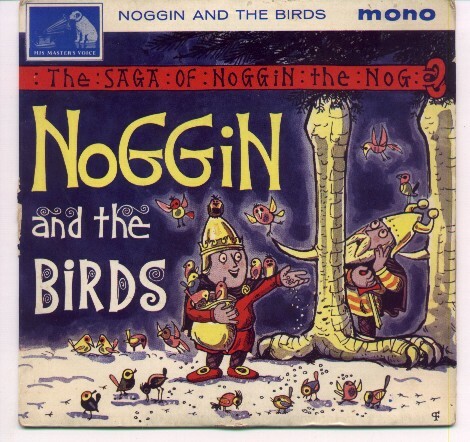 The story is about Noggin feeding the birds in his kingdom when food was scarce. Sure enough, the birds find a way to repay his generosity when he needs it most.